With a strong ongoing commitment to its Christian identity, today Belmont University announced the formation of the Belmont Institute for Innovative Faith-Based Leadership, a newly created entity designed to equip church leaders for entrepreneurial thinking and innovative means to meet the modern needs of the local community and culture at large. 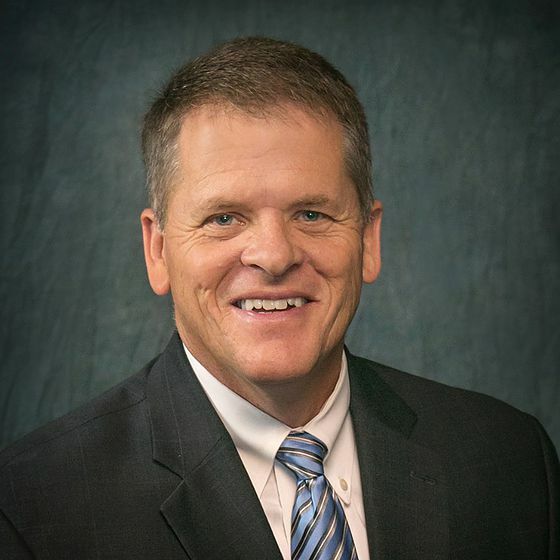 Dr. Jon R. Roebuck, the senior pastor of Woodmont Baptist Church for the past 17 years, has been named executive director of the institute; he shared the news with his congregation yesterday and will begin his new full-time position at Belmont on June 1. The Institute comes in response to a felt need for a program that provides executive training to both leaders who are called to grow churches that make a difference in their community as well as leaders of faith-based community development ministries. The Belmont Institute for Innovative Faith-Based Leadership can fill that void, serving both clergy and lay leaders by bringing an unprecedented, holistic approach to church leadership education that is not currently being offered in seminaries. Envisioning a more adaptive way of doing local church ministry, the Institute will seek to create a vibrant church culture that thinks critically about the ways local congregations can make a difference both locally and globally. Empowered by a 25-year history of top-tier C-level programs being offered through Belmont’s Center for Executive Education, the Institute will take a similar approach, offering clergy and ministry leaders broader skills training and a deeper understanding of an operational model that includes finance/accounting, marketing, conflict resolution, negotiation, management and other business skills. Moreover, through Belmont’s College of Theology and Christian Ministry and College of Law, not to mention the University’s numerous music and arts programs, an abundance of existing resources exist to offer a comprehensive package of courses to meet church leadership needs. Roebuck has served as senior pastor of Woodmont Baptist Church in Nashville since 1999, having become the third pastor of the 75-year-old congregation. Under his leadership Woodmont has continued a legacy of local and international missions involvement and is currently celebrating 50 years of continual live Sunday morning television broadcasts. 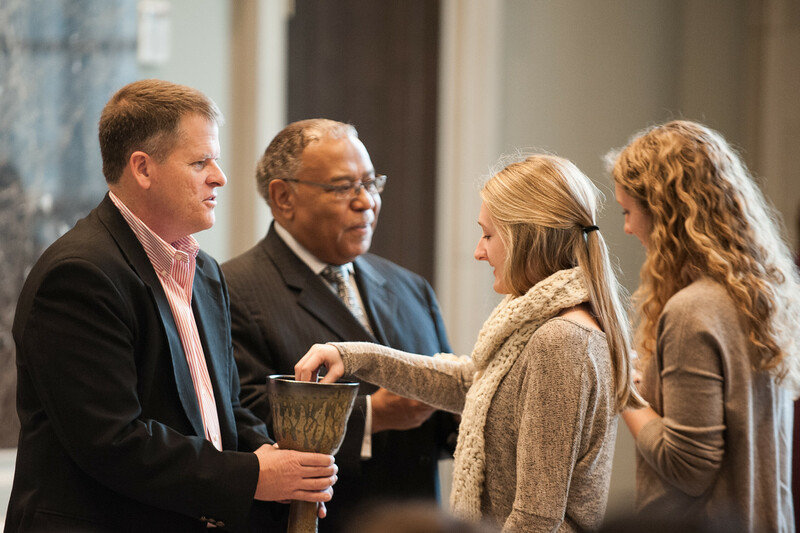 Author of two devotional books, Roebuck also teaches courses in Belmont’s College of Theology and Christian Ministry and has served as member of the University’s Board of Trustees. He is a graduate of Samford University (AL) where he completed a double major in religion and church recreation before achieving master’s and doctoral degrees at The Southern Baptist Theological Seminary (KY). Dr. Roebuck has pastored five congregations during the past 32 years of pastoral ministry. He and his wife, Linda, have been married for 32 years. They have three grown and married children and now enjoy spending moments with two granddaughters.